Dorsey chip vans, Stargate dump trailers and Hallco Live Floors are among the most popular products with commodity haulers. DTR’s ability to supply all of these high-quality units, along with driver comfort systems such as the Carrier Comfort Pro APU, make DTR a convenient single source. DTR, a Carrier Transicold dealer since 1984, sells and services Carrier Transicold X4 and Vector Hybrid refrigeration systems. Dorsey chip vans are recognized for their quality and durability within the forestry and commodity hauling industries. These vans feature exterior post aluminum walls and are available in 96-inch and 102-inch widths, with lengths ranging from 40 feet to 53 feet. The Dorsey Capacity Giant boasts 120 yards of cubic capacity. Stargate all aluminum dump trailers, straight truck dump bodies and refuse trailers are engineered to withstand the demands of daily hauls with a lightweight design that provides maximum payload capabilities and profit margins. Hallco Live Floors makes it possible to unload bulk loads under low overhangs or on uneven surfaces. 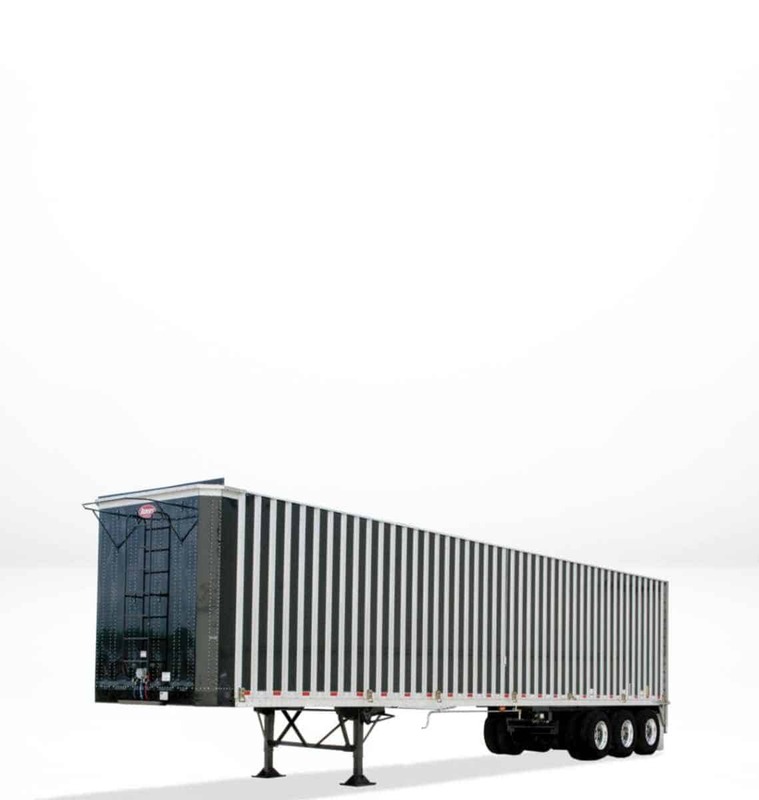 Designed to handle virtually any width and length of load, this technology can move entire container loads at speeds up to 11 feet per minute. Ask your DTR representative about Hallco Live Floors, Stargate and Dorsey trailer sales. DeCleene Truck Refrigeration & Trailer Sales, Inc. (DTR) has been family owned since its founding in 1969 and a Carrier dealer since 1984. Its $2.1 million parts inventory is distributed across Green Bay, Milwaukee, Madison, Stevens Point and La Crosse areas. They are able to meet daily maintenance or repair needs on a 24/7 basis along with providing mobile service trucks for emergency service throughout most of Wisconsin and Michigan’s Upper Peninsula. For more information or to schedule a service appointment, please call (920) 339-9399 or visit https://decleene.com/. View original article on Dorsey trailer sales here.